On September 3rd, STEED & WALL Hong Kong Plaza store had its grand opening after the long preparation. 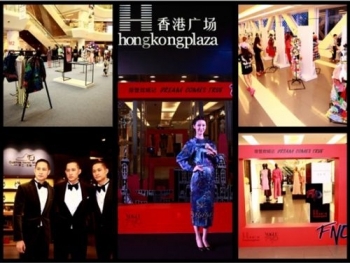 The new store is located in prime location of Shanghai Huangpu District at Hong Kong Plaza’s South Tower’s second floor, and offers first-class couture service for customers. STEED & WALL always advocates the pursuit of excellent taste, spares full effort in details at the product, and carefully selects fabrics from all over the world. 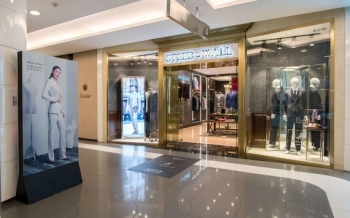 Rooted in New York, STEED & WALL third shop’s stunning opening at Shanghai Hong Kong Plaza will offer more exclusive custom-making suit service for high-end consumers. 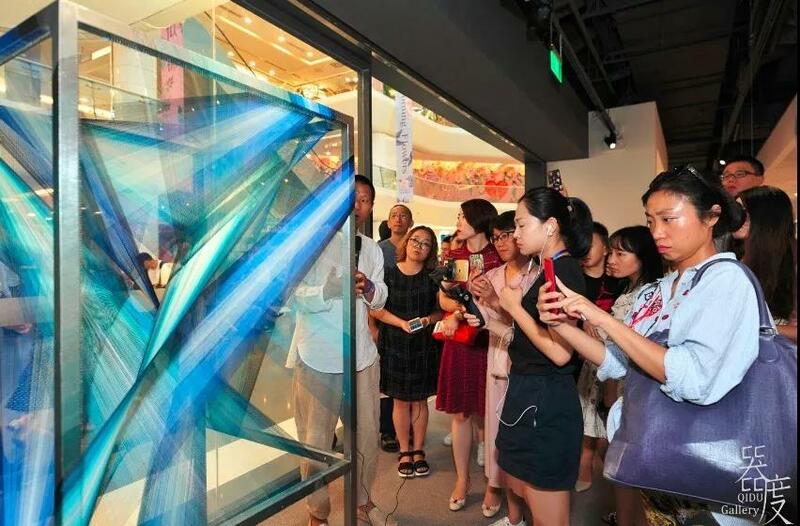 On August 25th, in the afternoon, China's first VR Art Exhibition "China VR virtual space art exhibition" officially opened at Hong Kong Plaza in Shanghai. The exhibition was organized by the VRT virtual space arts alliance, Hong Kong Plaza, together with the other four brands (JACK PENG, Prolivon , LUCIA TACCI, STEED & WALL), and received great support from HTC and NVIDIA’s technical support, and also the China Council for the Promotion of International Trade (CCPIT) of Shanghai Huaihai Road . 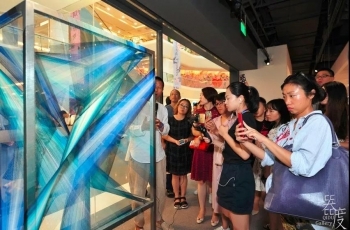 The unique exhibition and the way of experience the show attracted many art lovers. 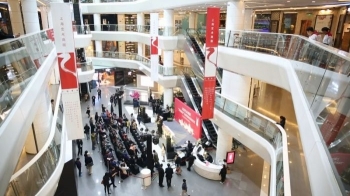 In the opening day of the exhibition, Hong Kong Plaza’s atrium was packed with spectators coming to see the exhibition. 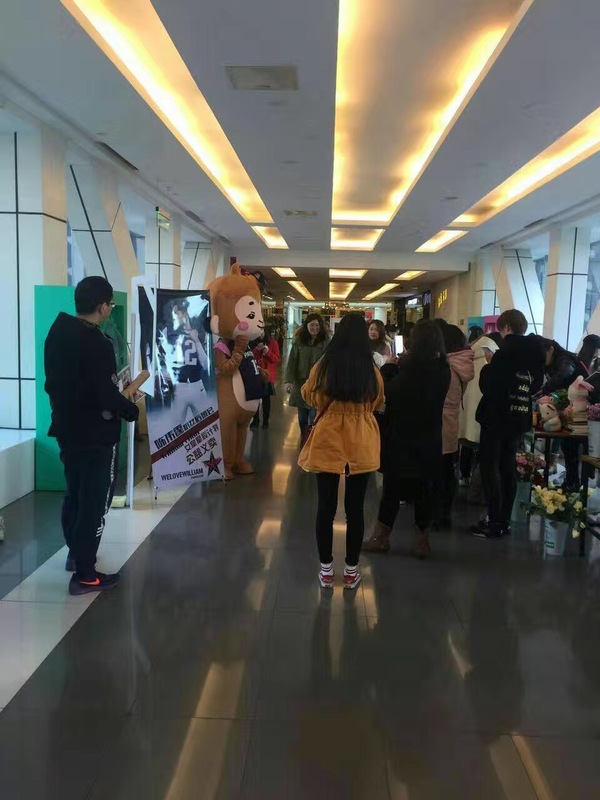 The long lines were routed from the exhibition’s ticket office and experience zone all the way to the main door. Japan's high-end wedding ring brand I-PRIMO’s first store officially arrived Mainland China in Shanghai Hong Kong Plaza. In the opening ceremony on the evening of the 28th, PRIMO JAPAN Corporation top management and a number of fashion and media celebrities attended the scene. 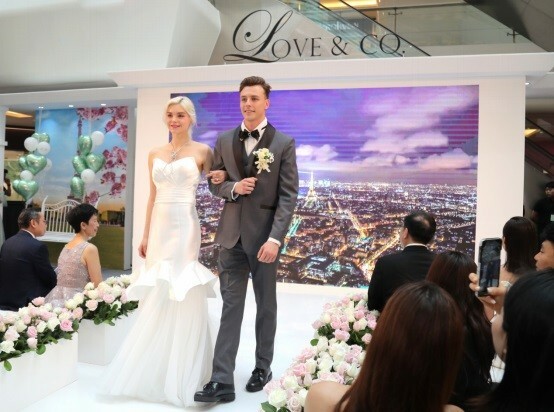 It is said that I-PRIMO is Japan's biggest wedding ring brand and owns the largest number of stores in Japan. 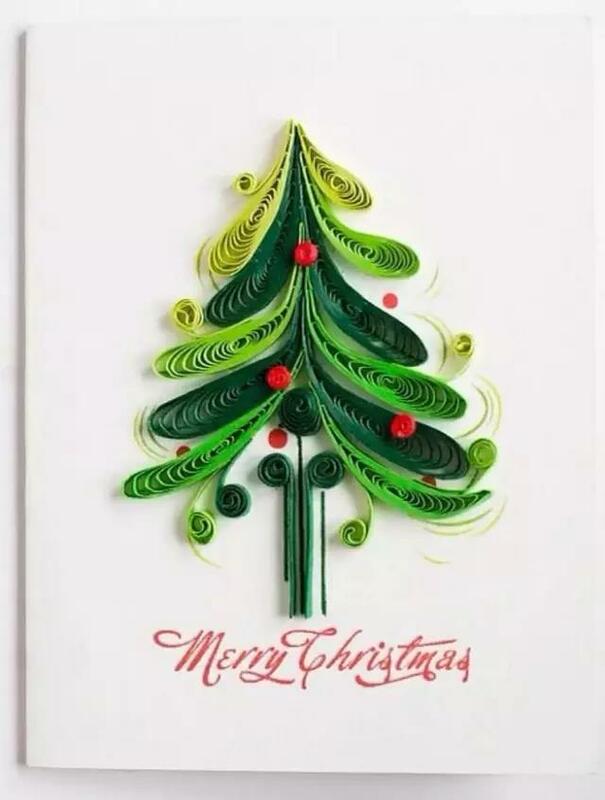 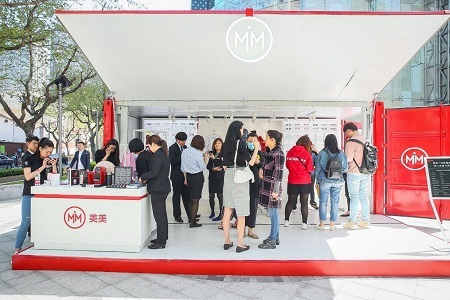 It enjoys a high reputation and popularity because of its excellent quality wedding rings, diversified and personalized design, and special services, which are all adored by young people. I-PRIMO JAPAN Corporation Chairman and General Manager hopes this opportunity can expand the market, and provide Chinese consumers a more comfortable and perfect shopping experience with their high quality wedding ring and personalized Japanese service. 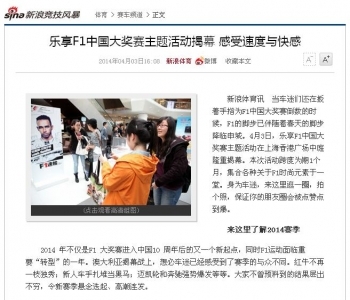 It is reported that the Mainland China's first I-PRIMO store is located in Shanghai’s symbolic fashionable shopping street Huaihai Road，inside the commercial comprehensive shopping mall ----- Hong Kong Plaza. 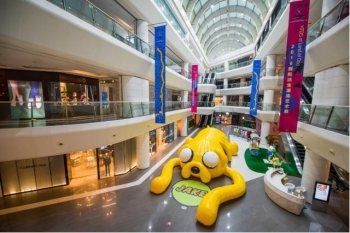 Cartoon channel "Adventure Time" theme exhibition recently appeared at the prime location of the Huaihai Road shopping district ---Shanghai Hong Kong Plaza. 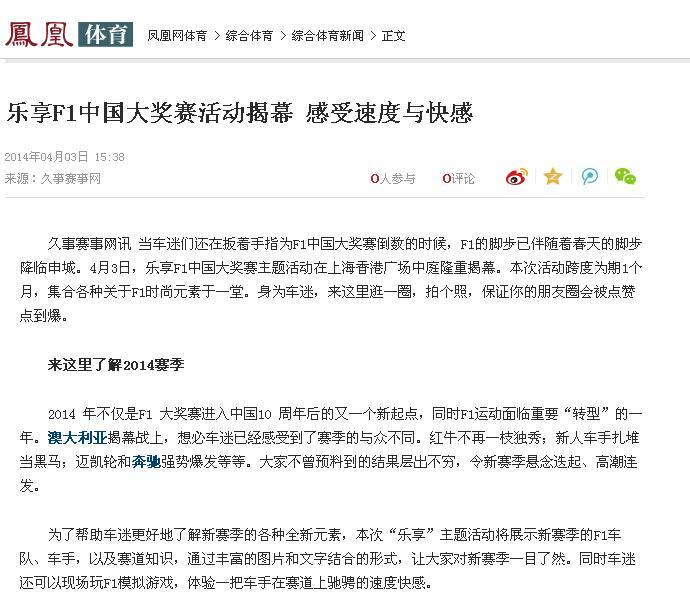 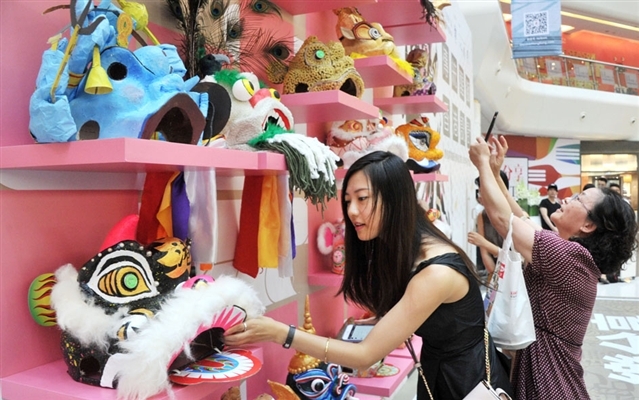 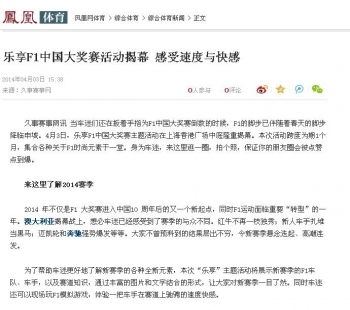 It will be implemented throughout the summer holiday from June to the end of July, which re-ignited the whole cartoon fever in Shanghai, allowing consumers to have the opportunity of intimate contact with cartoon idols. 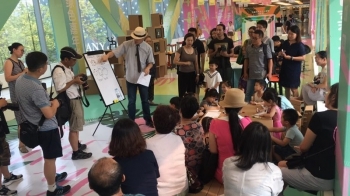 Hong Kong Plaza’s Exhibition has also got the support from Gu Juji, who has the multiple identities as singer, actress, designer, cartoonist and so on. 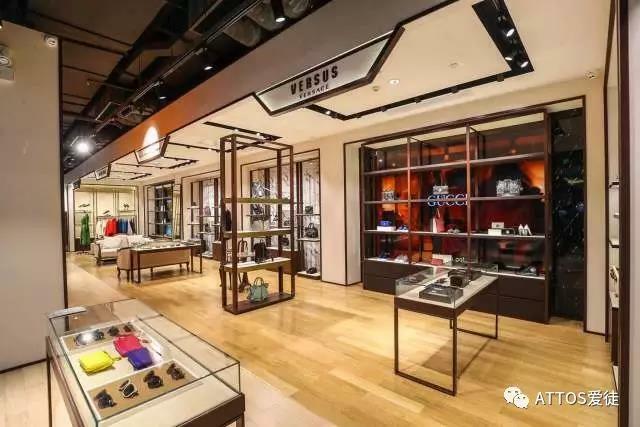 His personal brand’s major series will be meeting with consumers for the first time of this year after the Shanghai Fashion Week. 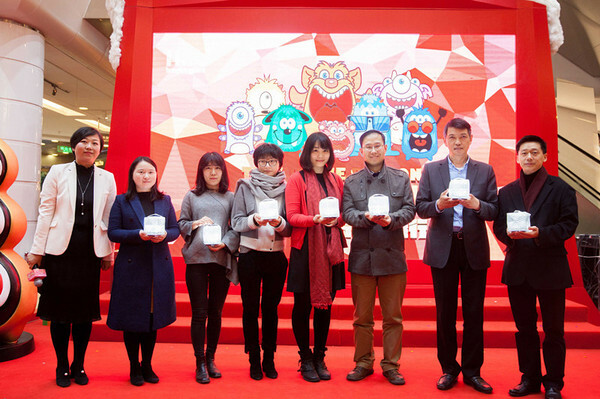 The cross-border cooperation between Gu Juji and "Adventure Time" will bring consumers a better experience during the fashion tour. 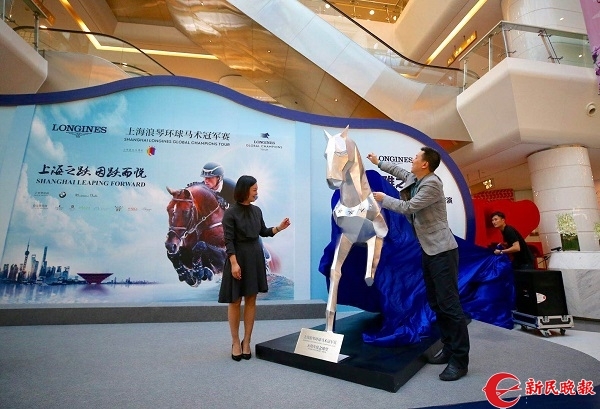 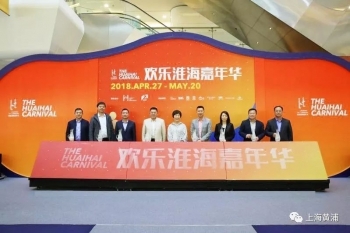 Hong Kong Plaza launched the innovations of "interactive" exhibit and "experiential" marketing, aiming to build a shopping center relating to the true sense of the Carnival, and create the fun feeling of cartoon characters in the center of the city. Customers who come here not only can see the "Adventure Time" and all the classic characters, but also can find happiness in the daily life in a commercial space. It is learned that everyone is looking forward to the opening of the cartoon channel theme café at the 3rd floor of the bridge in Hong Kong Plaza, the cafe will carry the theme of three popular animations "Adventure Time", "We Bare Bears" and " Power puff Girls " at the same time. 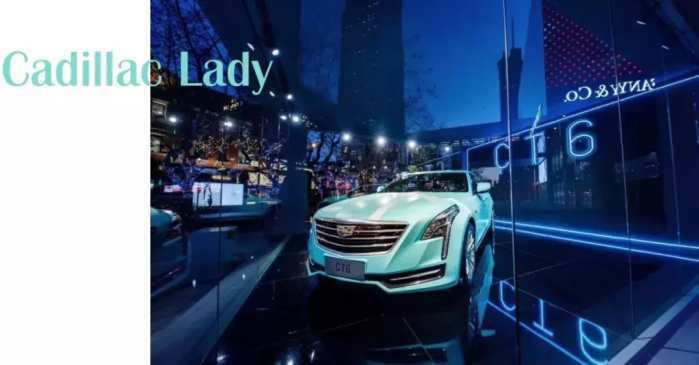 Hong Kong Plaza leasing manager, assistant vice president of the Lai Fung Holdings Limited, Mr. Peng Zhenyu said: "Real business entities’ biggest advantage is that it can provide what the e-commerce supplier can not provide - that is experience. 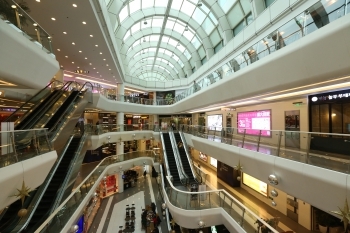 The experience of contacting and interacting together with the overall activities can create a more real boost towards the overall customer feelings. 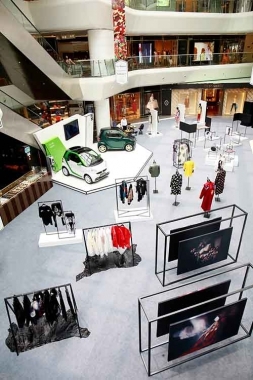 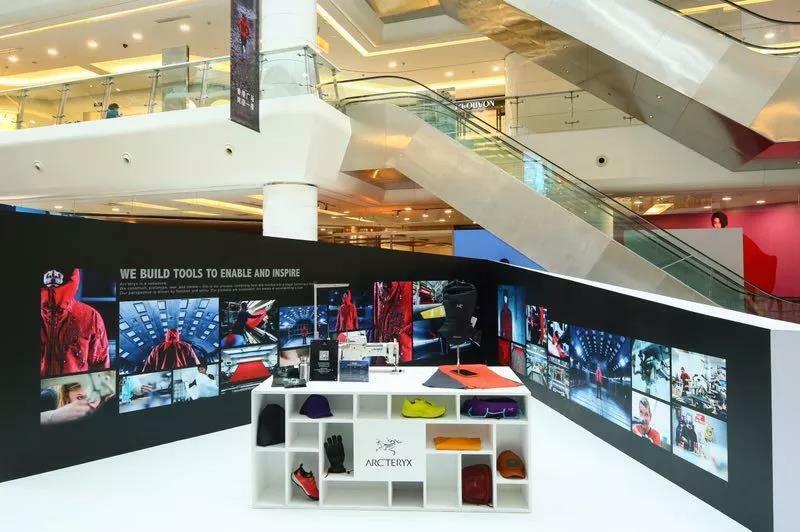 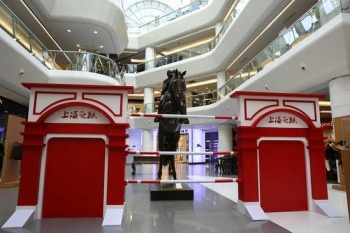 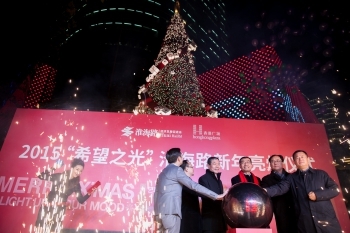 The exhibition of the Hong Kong Plaza shopping center explored and guided a new way of experiential operation, hoped to give to Shanghai public more surprises this summer as well. " 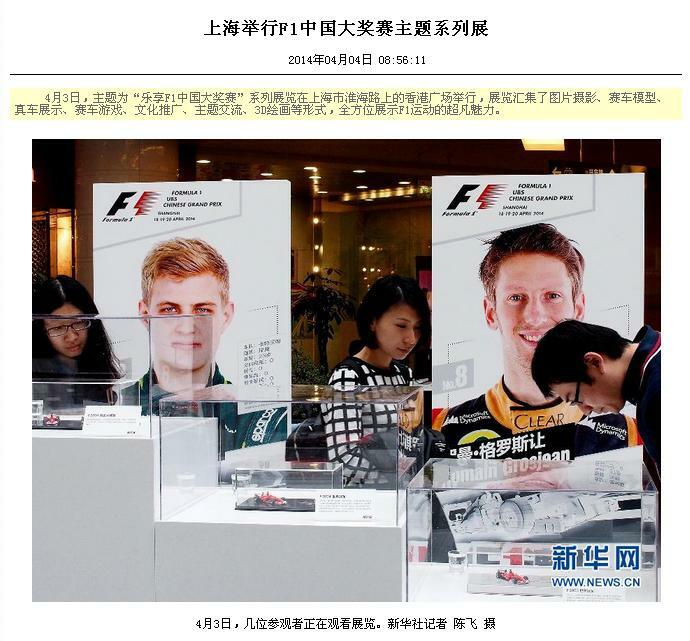 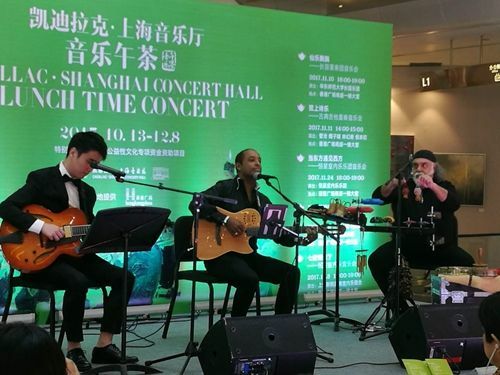 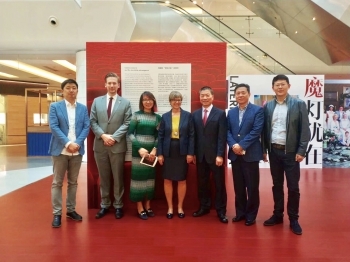 With the support of Huangpu District and Shanghai Hong Kong Plaza, the "British Oliver Award 40th anniversary theme event" cultural exchange program launched on June 14th at Shanghai Hong Kong Plaza. 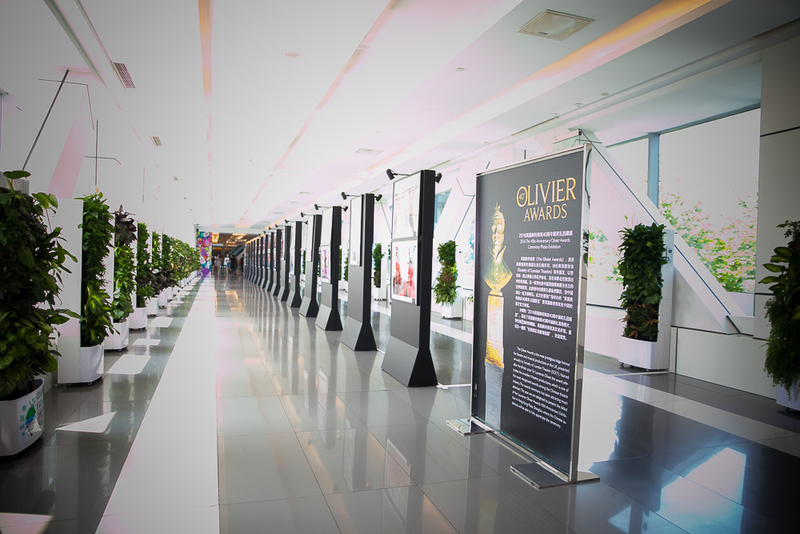 The activities include two sections "British Olivier Award 40th anniversary theme exhibition" and "2016 British Oliver 40th anniversary ceremony theme show". 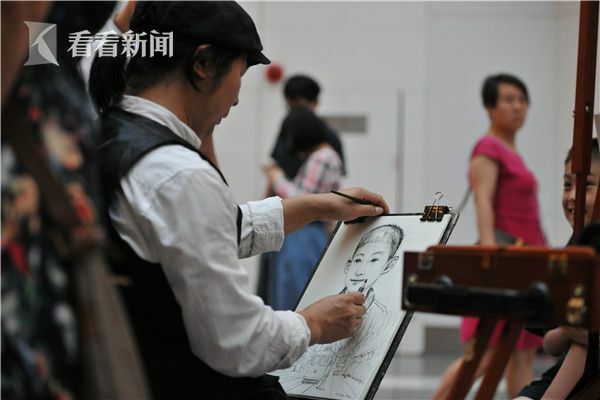 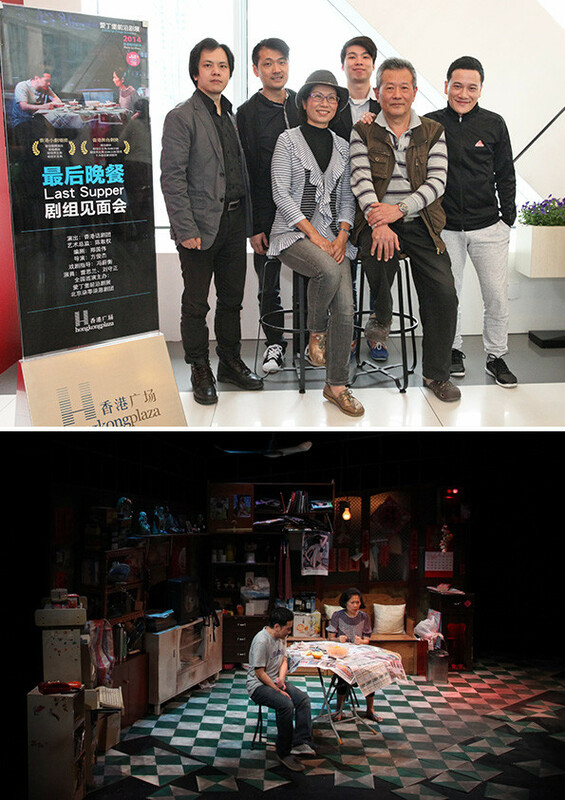 The theme exhibition is located at the 3rd floor’s overpass “art gallery" at Hong Kong Plaza. 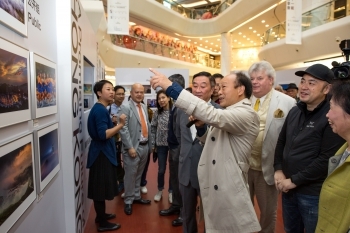 During the exhibition, Hong Kong Plaza also invited experts to use smart flowers and green plants to create a sunflower-themed art installation in the atrium on the first floor, where more than 20,000 pots of sunflowers will be placed in the atrium area and the overpass, creating a summer environment with flower theme full of sunshine and warm feeling. 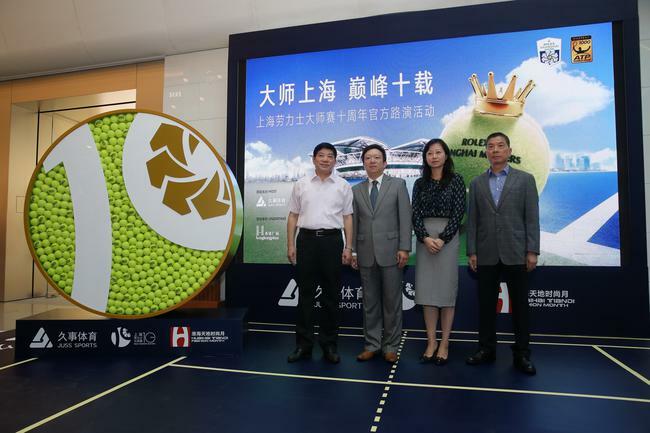 Hong Kong Plaza leasing manager, assistant vice president of the Lai Fung Holdings Limited, Mr. Peng Zhenyu said about this event: "Hong Kong Plaza has been committed to provide consumers interesting exhibitions, various activities through free forms to the public. Hope the sunflower flowers exhibition being organized at the same time with the British Oliver Awards 40th anniversary theme events can allow people easily to come here, attend a date with summer, admire the flowers and nature, and the culture and city’s intersection. 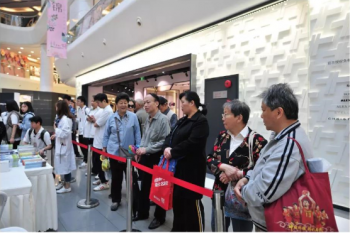 We want all consumers visiting Hong Kong Plaza at this time to encounter the beauty of nature, feel the joy of civilization through the bright flowers and the influence of culture, which remind everyone the perception of nature and to enjoy life. " 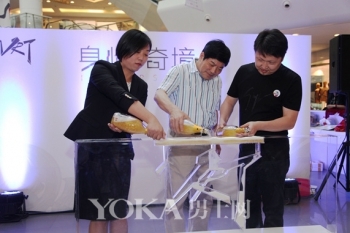 On May 26th, a new Pizza hut held a press conference at Shanghai Hong Kong Plaza, announcing the official launch of its new SLOGAN - love to share. Pizza Hut said the new SLOGAN intended to convey the concept of "double the joy by sharing". Hu Ge, as Pizza Hut "share the love ambassador" will attend the conference, and share his daily "little joy" with the fans. 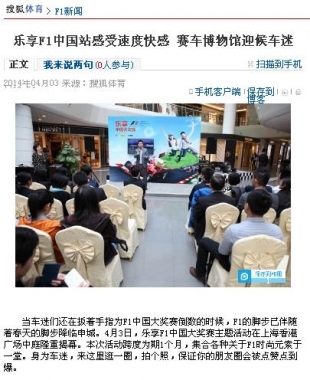 With the hobby of observing life and taking photography, the "national god" Hu Ge at the conference shared his experience of being selected as "share the love ambassador": "In February this year, Pizza Hut and well-known Hong Kong artistic film director Stanley Kwan found me and told me that they want to make an advertising video about 'love to share', expressing 'we share love instinctively, Pizza is shared naturally' idea. 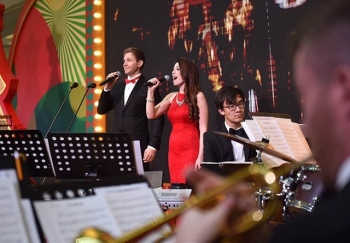 I think about it, indeed, the continuation of most things are uncertain, however, when we order a pizza, surely there will be 99.99% chance we share with friends. " Hu Ge said that as an actor he liked to share his casual observation and experience through his acting to the audience. 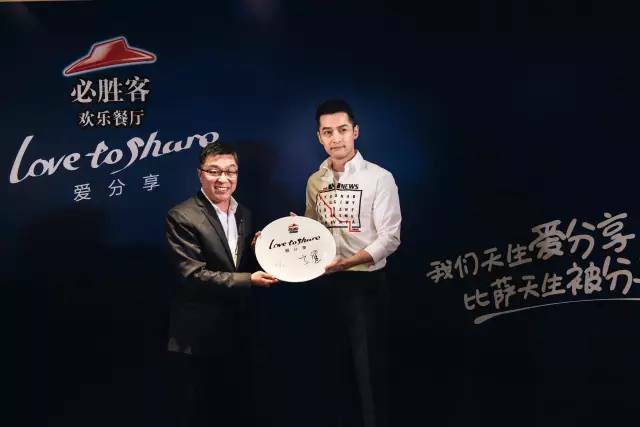 Therefore, he is also very pleased to be Pizza Hut’s "love sharing ambassador", to share with everyone the "Joy", to double the joy by sharing. In order to promote its new flagship product Pentax K-1, Ricoh launched a nationwide tour event, and the second stop is at the center of Shanghai, the Hong Kong Plaza. 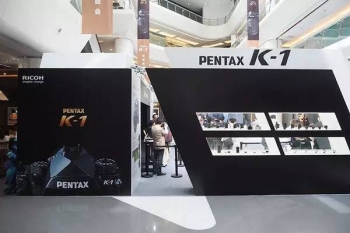 As Pentax Ricoh's first full-frame SLR cameras, K-1 gained a large amount of attention from the fans at the beginning of the R&D development. The tour’s activities, allow close contact with k-1 real machine, which is very exciting. 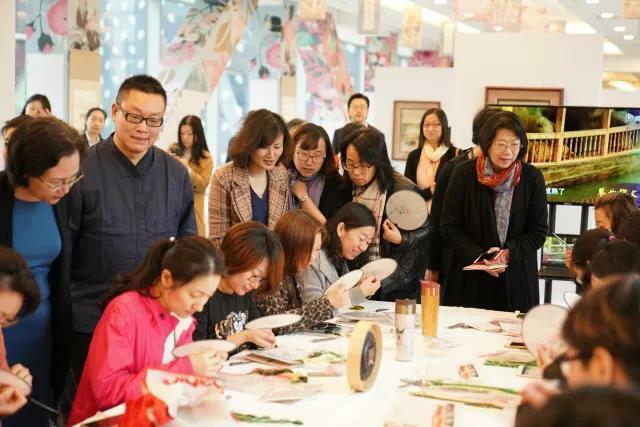 On March 18th, at noon, jointly organized by Huangpu District cultural center and Huangpu Haiyan blog Public Development Centre, the "cheongsam encounters 24 solar terms" building culture quick flash activities was officially launched at the Art Space Gallery on the 3rd floor of Hong Kong Plaza overpass on the Huaihai Road. With the opening by the "the Spring Equinox" solar terms in 2016, it will gradually get into other Huangpu area buildings and parks. 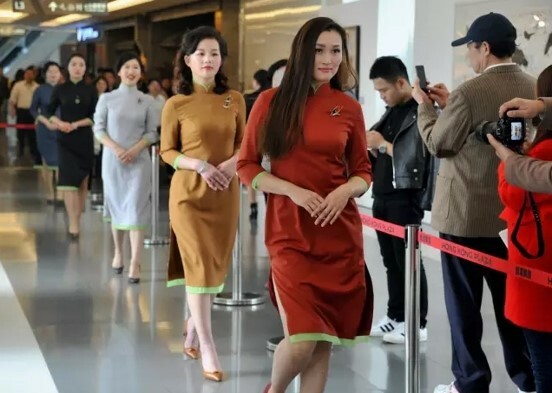 According to the design of each solar term there will be 10 sets of cheongsam designed, white-collar office people can roll in through registration, and each final there will be 10 white-collars selected to interpret the beauty of cheongsam. 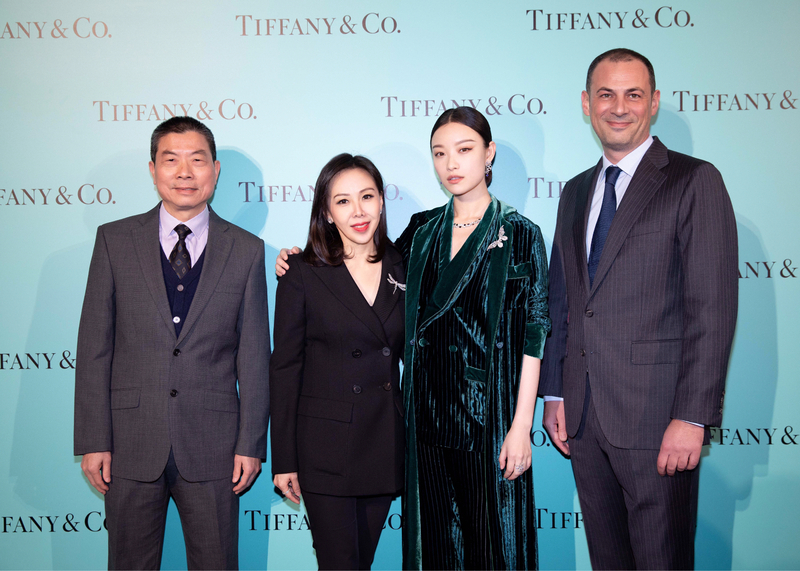 International fine jewelry brand TASAKI Shanghai flagship store opened in Hong Kong Plaza. 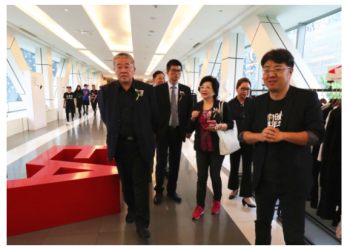 Mr. TASAKI Global Chairman and CEO Shou Toshikazu Tajima attended the store opening ceremony. He put great expectation to this store and hoped that the opening of the flagship store would convey TASAKI 60 years of historical heritage to the customer, exhibit the desirable TASAKI’s extraordinary jewelry technology and innovation in the beauty of this perfect present. Temperament actress Liu Shishi, TASAKI global CEO Toshikazu Tajima, Managing Director of China Tu Lei (Yusuke Mori) and general manager of Shanghai Hong Kong Plaza Mr. Ma Hongzhou attended the store opening ribbon-cutting ceremony.